25 More Stunning Photos of Western Women & Asian Men Who Got Married or Engaged (The June 2017 Edition) | WWAM Bam! 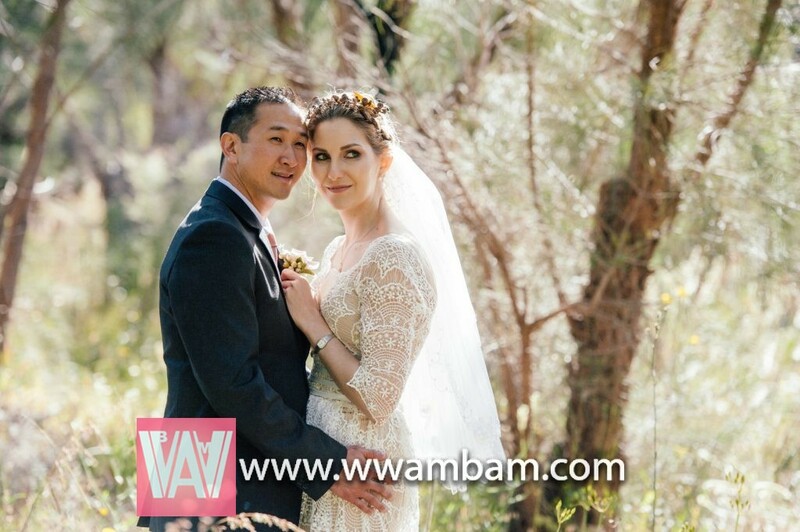 When I first published 25 Stunning Photos of Western Women & Asian Men Who Got Married in April 2017, I never expected this first collection of photos — showcasing the diverse beauty of AMWF couples around the world — would touch so many people. In particular, I was moved to see so many couples responding by sharing their own stunning photos with me, from weddings to more glamorous pre-wedding shots. That’s when I realized this wasn’t just a post, but potentially a series. So I put out a call for photos and, incredibly, so many couples offered to share — not only pictures, but also their stories. Many thanks to you all for being a part of this post for June 2017. P.S. : Would you like to be a part of an upcoming post in this series? Read our guidelines for submitting your photos, then send yours to Jocelyn at jocelyn(at)speakingofchina.com. 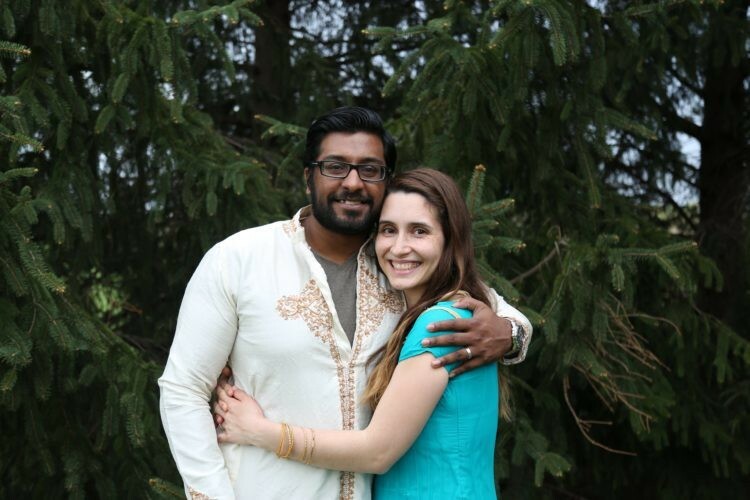 American wife and her Indian (Telugu) husband on their wedding day. Kati (Finland) and her husband (Shanghai, China) in a European-style village in Shanghai, China. They reside in Helsinki, Finland, where she also blogs at Mandarin Stories. Joella Lynch (UK) and her husband Hemant Somakeharan (Kerala, India) met in Bhutan while working at a school. 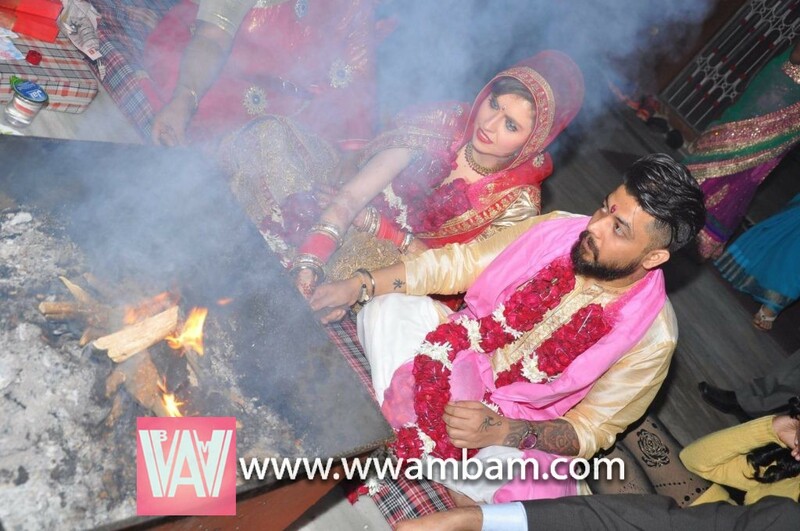 They were married in February 2017 in Kochi, Kerala and reside in Bhutan. 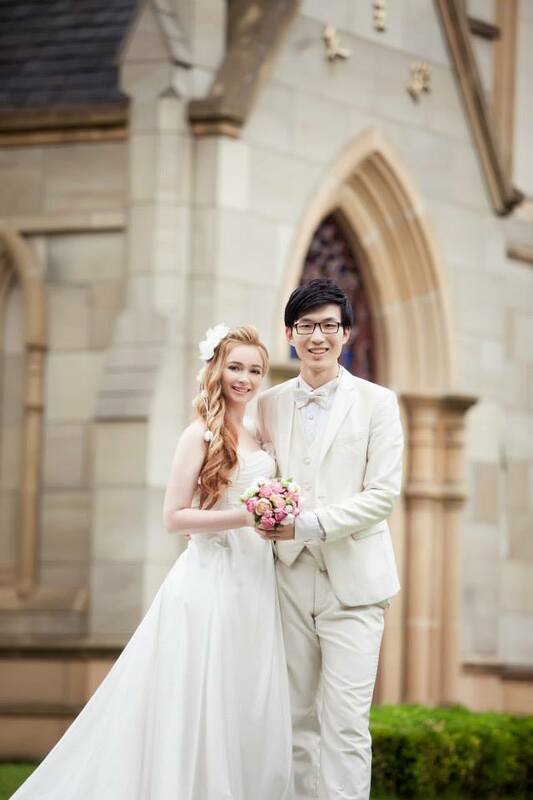 Ashton (a native of Taiwan) and Angela (who was born and raised in Canada) met online. They were married in 2015. You can learn more about them at his blog My Norse Goddess. 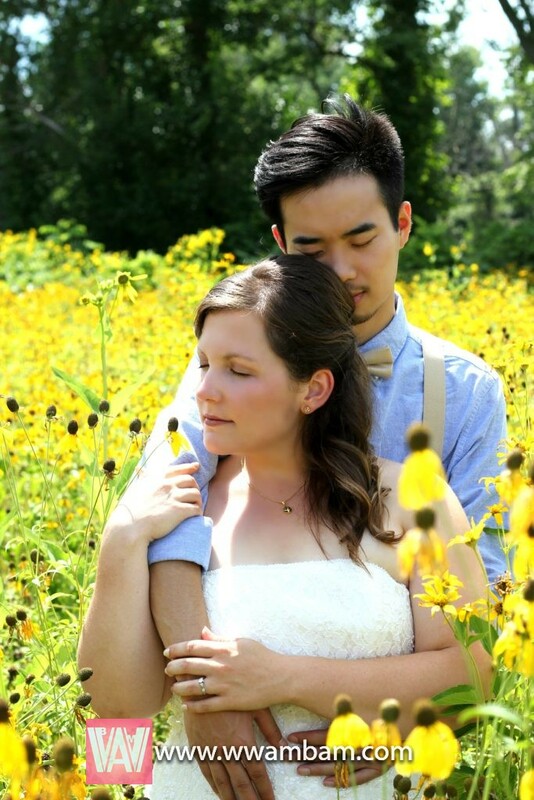 American Holli Li (aka 荷丽) and her Chinese husband Li Bo (李博) in Indiana on their wedding day. 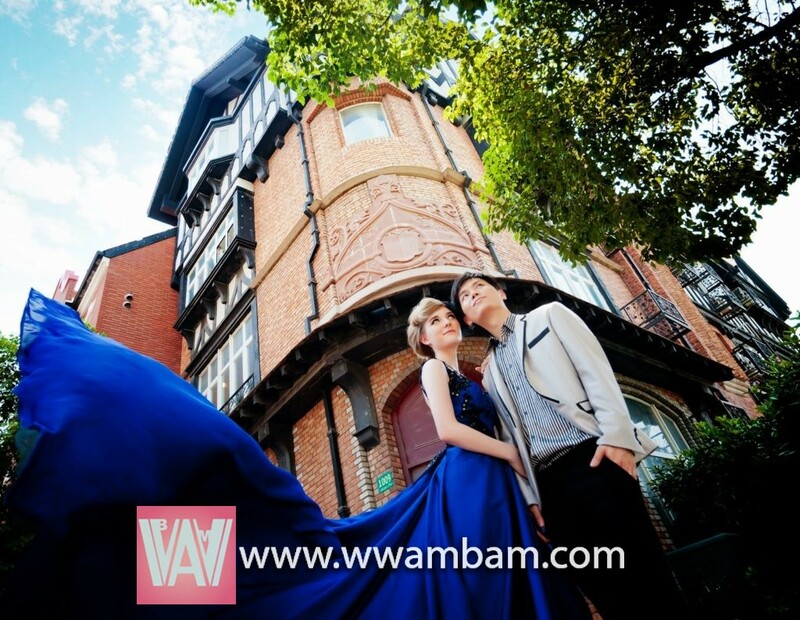 They met in their apartment stairwell while Holli was teaching English in Jiangxi, China. Three years after their meet-cute they tied the knot at Holli’s parent’s house for a lovely backyard wedding. Currently they live in a suburb of Portland, Oregon and are expecting their first child, a son named Henry Bo, in July 2017. 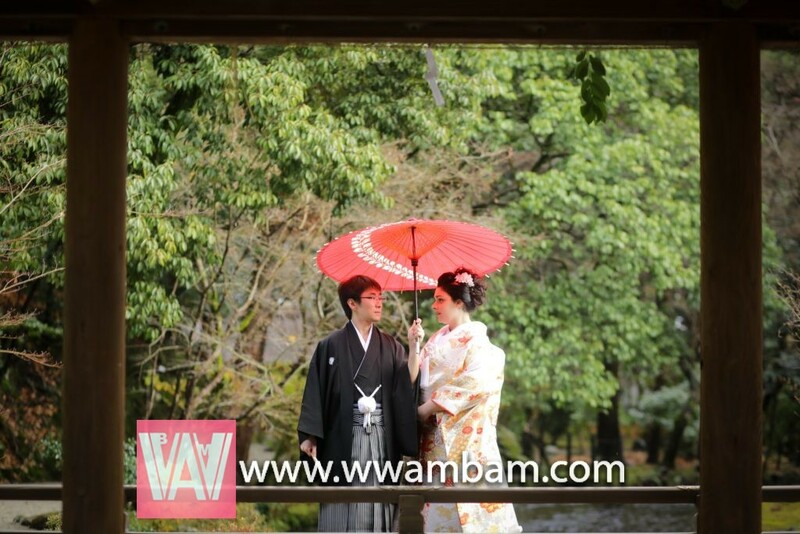 The Italian blogger behind My Japan Slice and her husband (Japan) were in a long-distance relationship before finally marrying in 2016 in two ceremonies, including one in Japan. They now reside in Tokyo, Japan. Evasara (Italy) and her husband (Hebei, China), are both Catholic and met through the church. Here they pray during their wedding mass. American Esther (who was born in Haiti) and her husband (from Anhui, China) live together in Georgia, USA. You can follow her on her blog Celestereille. The Chinese-American couple behind the humorous AMWF vlog Two Wongs Make it Right get a little closer during their wedding. Fan, a Chinese saxophone player from Kunming, China, kisses his wife Nathalie, from Poland. She’s better known as White Small Typhoon (白小颱), sharing her “Chinaexperience” on the Polish-language blog www.baixiaotai.blogspot.com. 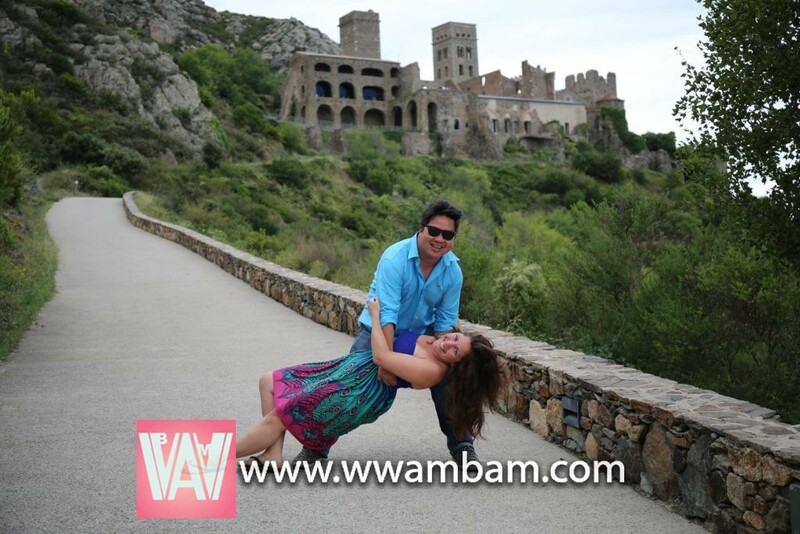 The hills of Costa Brava, Spain offer a romantic backdrop for Mark’s proposal to Kara, both Americans. They were married in Chicago. 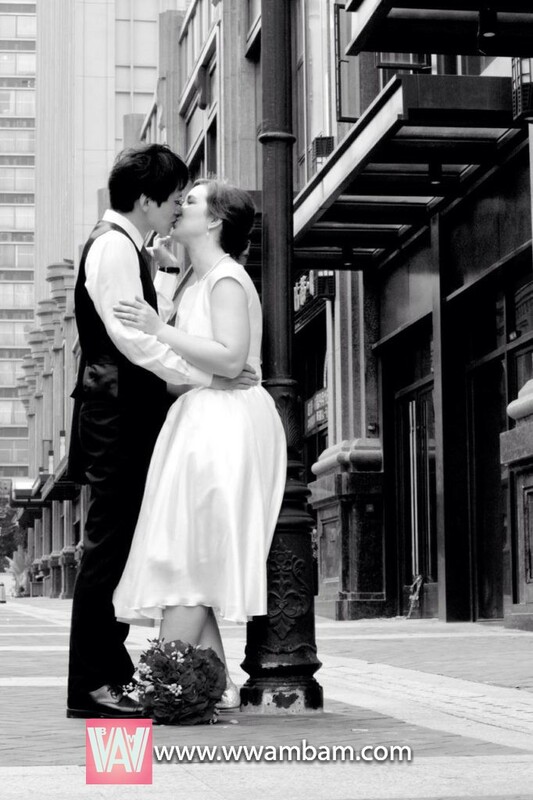 Sarah (USA) and her husband Jack (Sichuan, China) met in Shenzhen, China. They were married on America’s Thanksgiving Day. 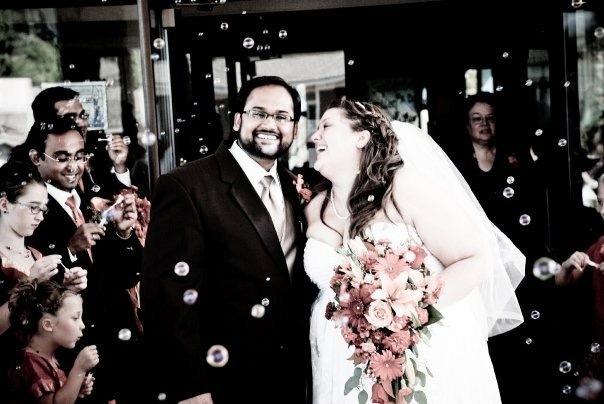 Justyna (Poland) and her husband (India) during one of their favorite moments from their wedding ceremony. You can follow them at her blog Polindi Diaries. 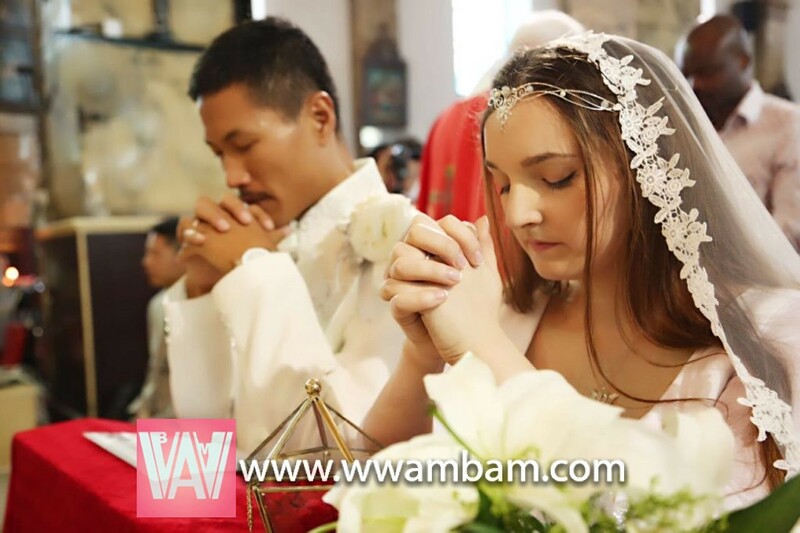 Sophia, who is from France, married her husband in his native region of Northeastern China. 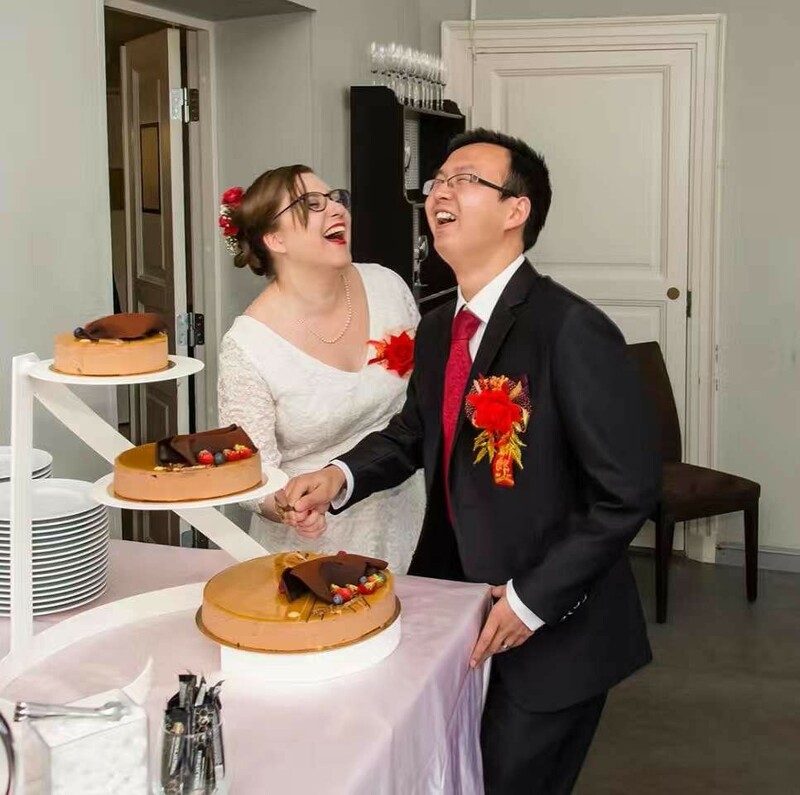 Saara, who is from Finland (and has a comic blog at Let’s Get Additives), and Zhao, who is from Hubei, China, were married in June 2017 in Finland. Here the two share a lighthearted moment after Saara wins the traditional cake cutting stomp during their wedding ceremony. 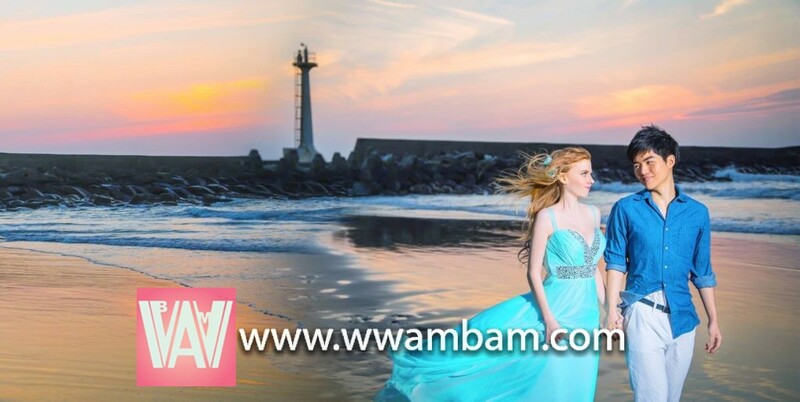 A native of Michigan, USA and contributor to WWAM BAM, Kimberly met her Tibetan husband in Qinghai, China, where these engagement photos where taken. She also blogs at Nama Mama. Sarah, who hails from Birmingham, England, holds hands onstage with her husband from Dalian, China during their wedding ceremony. You can follow her on her blog Diaries of a Yangxifu. 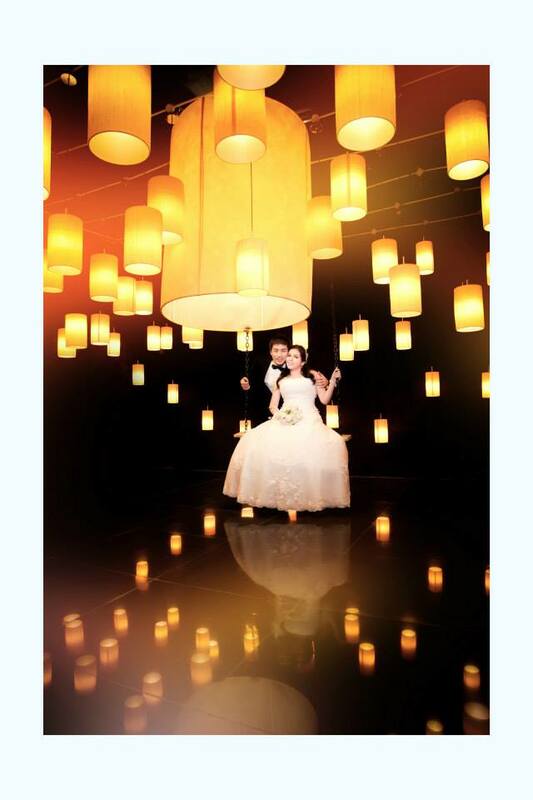 Pamela (Mexico) and Steven (Shanxi, China) have been together for over five and a half years, residing in Taiyuan, Shanxi where she says, “We enjoy life as a mixed couple.” You can follow them on their mainly Spanish-language Youtube channel and her Instagram. This post of stunning photos of Western women and Asian men is part of an ongoing series that first began in April 2017. Would you like to be included in our next round of 25 couples? Have a look at our guidelines — then send your stunning photos (high-resolution, please) to Jocelyn at jocelyn(at)speakingofchina.com. You’re all looking stunning again, lovely ladies! Pingback: WWAM of the Month: Pamela | WWAM Bam! 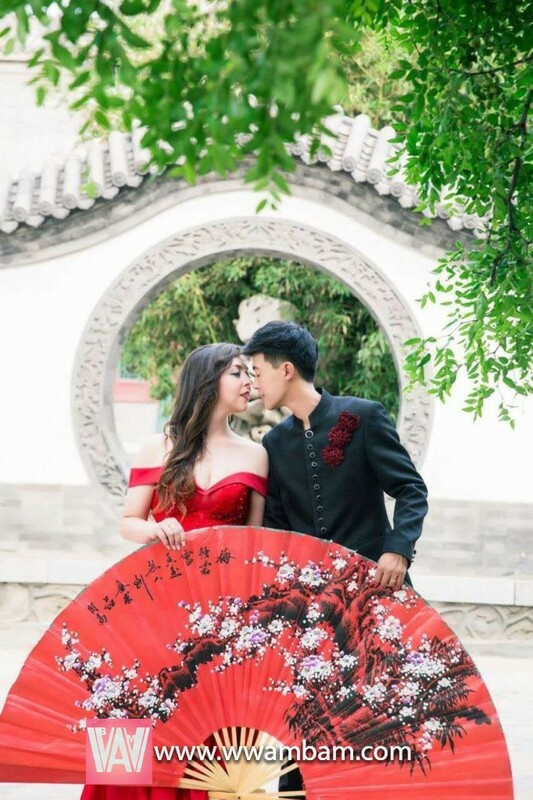 Pingback: 25 More Stunning Photos of Western Women & Asian Men Who Got Married or Engaged (The January 2018 Edition) | WWAM Bam!